TUE ABILITÀ-DI LETTURA DI MUSICA! ABILITÀ DI LETTURA DI MUSICA! Converti facilmente i file in M4A! Vorresti convertire l’audio del tuo computer in formato M4A, comprese le quote e le estremità, diversi formati, diversi volumi e qualità del suono? Estrai l’audio dai file video? Do you have audio files that are all in different formats, of different sound quality, recorded at different volume? Would you like to convert the audio on your computer to WAV format, including the odds and ends, different formats, different volume and sound quality? Tray Player Lite is a free app that allows you to play audio files on your computer. Tray Player is an app that allows you to play MP3 files on your computer. It quickly sorts through the files and folders that you Drag & Drop into the app, and plays only audio files. 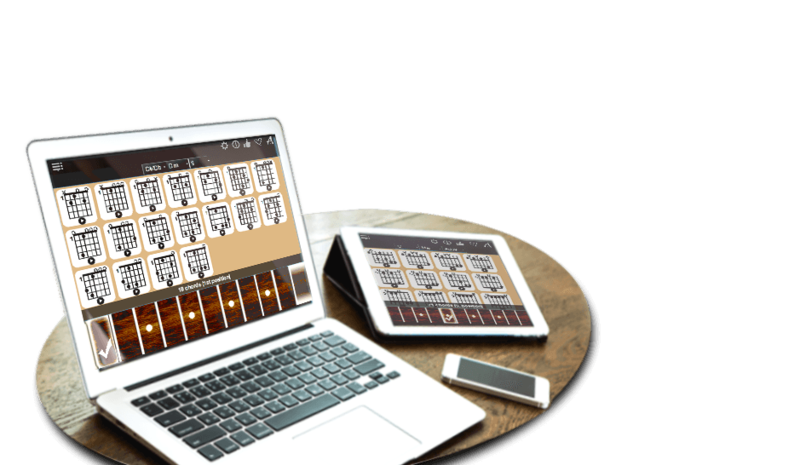 Viola Notes Finder offers you one of the easiest ways to learn how to play the viola. : piano, guitar, bass guitar, ukulele, banjo, mandolin and balalaika. 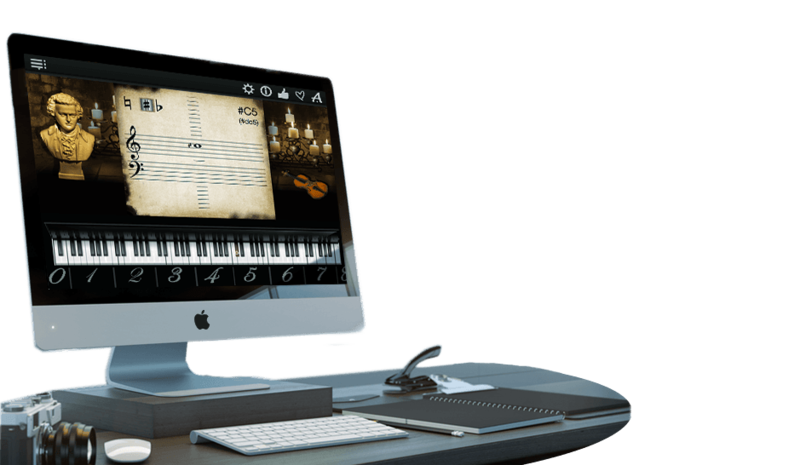 Violin Notes Finder can help you finding notes on your violin. 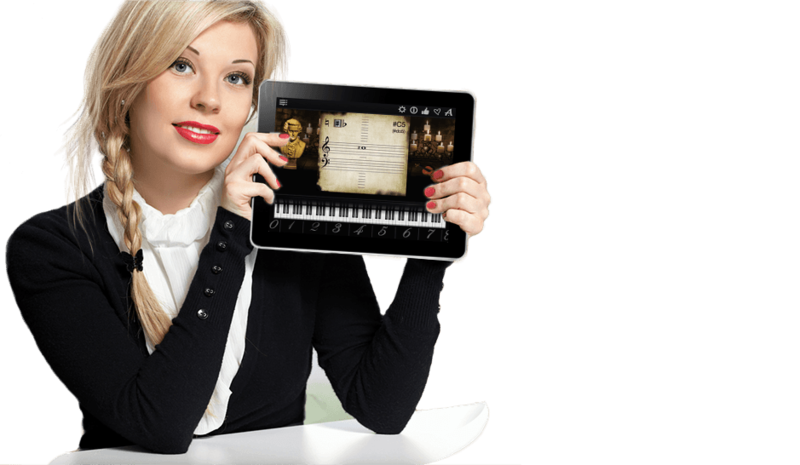 Learn the notes at your own pace and improve your music-reading skills, using this app just a few minutes a day. 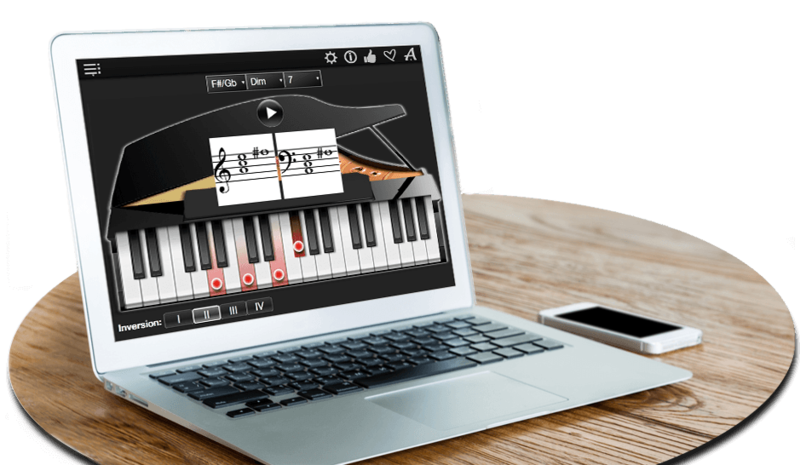 This free app can also help you learn how to read sheet music or improve your music-reading skills in just a few minutes a day.